Born and raised in the Philadelphia area, Sean attended Immaculata University and graduated with a double major in Business Administration and Finance. He then began his professional career working for The Vanguard Group based out of Malvern, Pennsylvania. 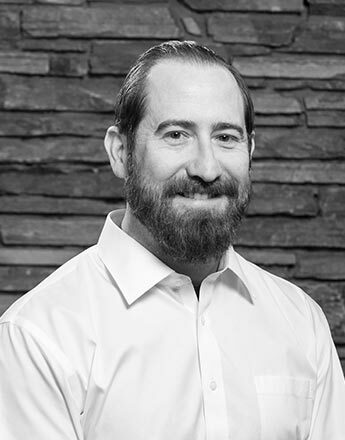 After a few years in the mutual fund world, Sean moved into sales roles in various industries including aviation and the NHL where he worked for The Philadelphia Flyers. With a passion for cycling, Sean continued his involvement with local bike shops and was a key player in organizing and executing the Endurance Sports Expo which brought together regional and national vendors, speakers, athletes, and ambassadors from various fields in the sports world. Being an avid outdoorsman, and desiring to leave behind the hectic pace of the I-95 corridor, Sean and his wife decided to move west in 2014 and relocate to Steamboat Springs. Sean began his career at Mountain Resorts in the maintenance department. He quickly grew his knowledge of the property management industry and applied his customer service skills to earn the respect of and build working relationships with owners and board members. Presented with the opportunity to lead Pioneer Ridge, Sean eagerly accepted and applied his business acumen to this niche company focusing on strategies to maximize profitability. With a continued hand in managing Pioneer Ridge, Sean was promoted to VP of Operations in 2017 and tasked with overseeing the many departments and satellite properties under the Resort Group umbrella. Sean's management style, enthusiasm for customer service, and experience in business makes him a perfect fit for this role. He enjoys the lifestyle that moving to a mountain town has afforded him and is passionate about hunting, fishing, and cycling. He is active in his local church and sits on the Elder board. If asked will he ever leave the Yampa Valley, he'll definitively tell you no. Sean has found his balance in the mountains and with Resort Group. 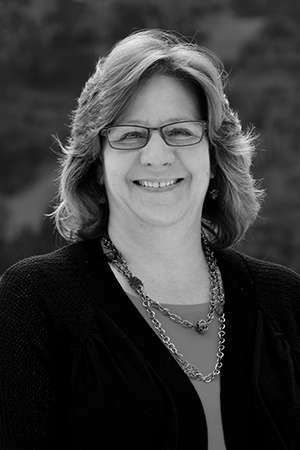 Hollie has been in the resort management industry for over 25 years. She worked in management at The Ranch at Steamboat and as an Owners Liaison for Mountain Resorts. In 2005, Hollie came to Steamboat Association Management as an Association Manager and with her years of experience and certification as a Manager of Community Associations has become a vital asset to the company. Her sound decision making processes and attention to detail have proven very valuable to our clients. 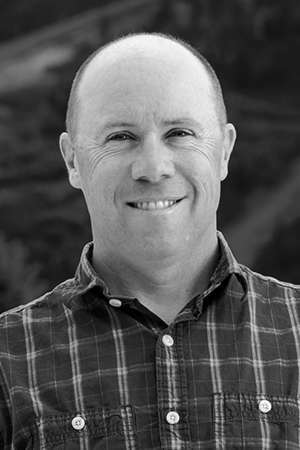 Bryan Ayer grew up in Steamboat Springs surrounded and involved in the resort industry. He has over 20 years of experience in management and customer service. 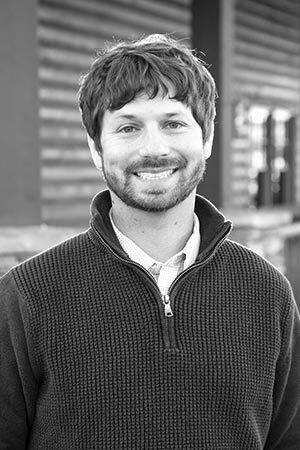 Bryan has been a member of Association boards for over 15 years and combined with his facility and grounds maintenance knowledge from the last 11 years with the City of Steamboat Springs, he has become a very valuable member of our team. Born in Waco, Texas and raised in Chicago'’'s western suburbs, Steve is a former Human Resources director who consistently focuses on providing outstanding customer service for his owners and the Boards he represents. 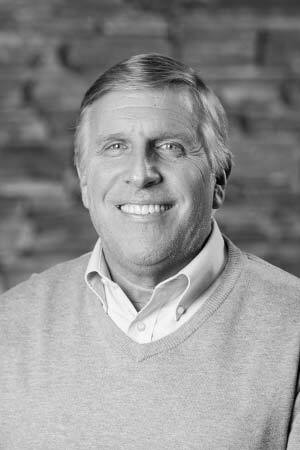 After joining Resort Group in August 2005 and cutting his teeth with Mountain Resorts as an Owner Liaison, Steve moved to Steamboat Association Management in July 2016. Steve prides himself on effective communication, rapid response and thorough analysis to best serve the 11 associations he represents, from the largest within the portfolio to the smallest – giving each their own personalized attention. Steve is married with two adult children: a daughter in Charleston, SC; and a son who lives here and serves as a patrol officer for the Steamboat Springs Police Department. Steve enjoys skiing, road biking and spending time in southwest Michigan during the summer. Born in Wichita, KS and raised in Bellevue, WA, Brent Hunstad has enjoyed residing in an array of different locales including St. Croix County, WI and nearby Summit County, CO. His move to Steamboat Springs in May 2016 was spurred in part by a desire to be closer to his family and grandchildren. 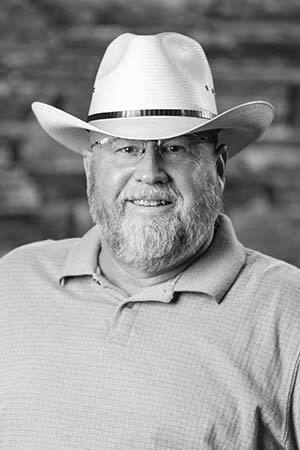 Brent has held a variety of management positions over his career, in areas ranging from personal finance to specialty construction and county government. His last several years have been spent specifically in property and HOA management, making him a good fit for the Sr. Association Manager position with SAM that he accepted in spring 2016. Brent describes himself as a "people-problem solver" with a passion for providing service that truly fulfills customer needs. "I understand that while 'things' may be broken, it is the human component of this business that is the most important," he says. "I focus on staying engaged in what matters most to the people around us." Hobbies include "anything outdoors," more specifically encompassing hiking, camping, fishing, hunting, outdoor photography and exploring Old West ghost towns and mining camps. "Life is too short to worry about things beyond our control," Brent says. "It is important to have fun and make new friends. Work hard and play hard!" Beau Riley moved to Steamboat Springs from Vail, Colorado in November of 2017. While he was in Vail, he worked in property management in Beaver Creek. Beau developed a passion for taking care of community associations and developing lasting relationships. Originally from Athens, Georgia (Go Dawgs! ), he began his hospitality career working in the golf industry. Beau enjoys playing outdoors and going on adventures with soulmate, Allie. Grateful for the goodwill he has received since moving to Steamboat Springs, Beau looks forward to providing that same kindness and hospitality to his homeowners.